This exclusive jewellery boutique showcases unique collections of exquisitely handcrafted fine jewellery, precious gifts, and timepieces. There is a dazzling array of innovative designs and special jewellery pieces designed by master goldsmiths from the Caribbean region and abroad. Names like Kristina diamonds, precious and semi-precious stones, Torrini Ancient Gol, Gellner Pearls, Calgaro woven jewellery, Platini Italian diamond jewellery and Mazza fine designer jewellery. 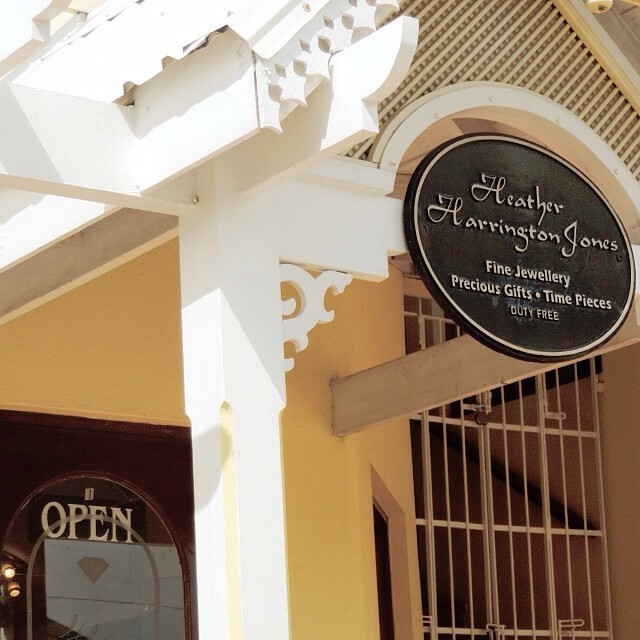 Located in the Indigo Courtyard, Holetown, St James.